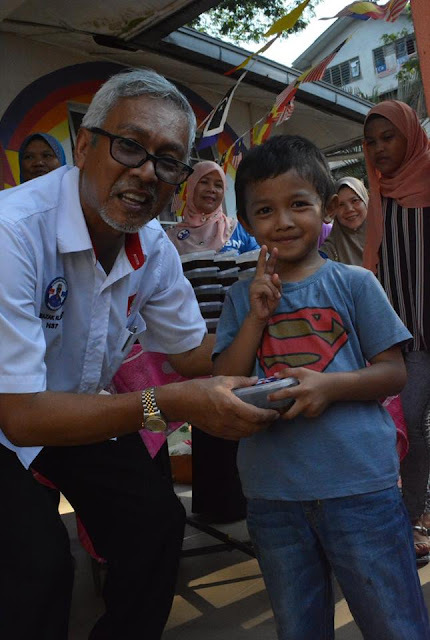 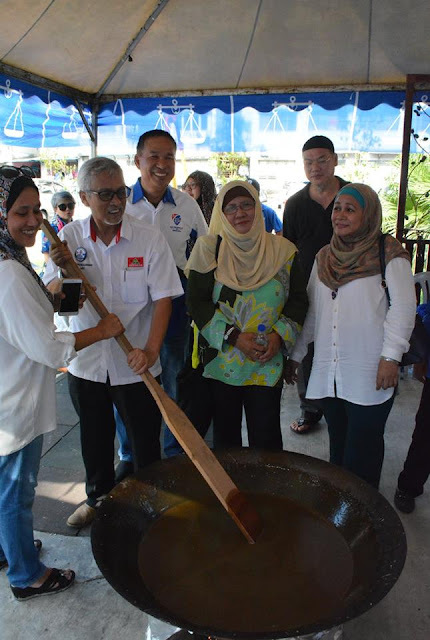 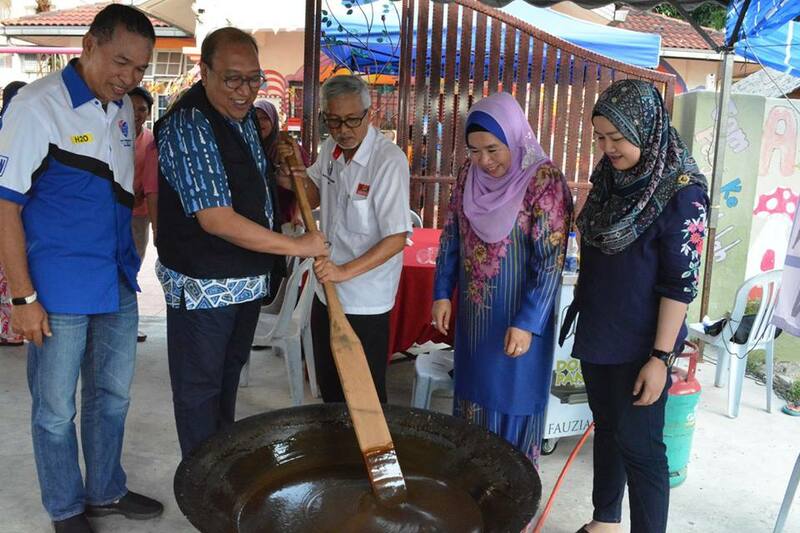 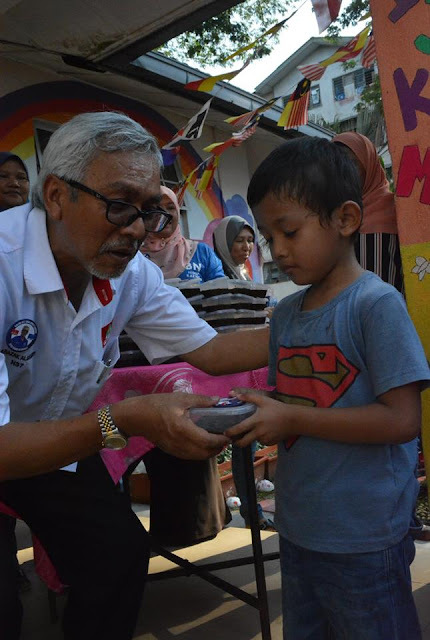 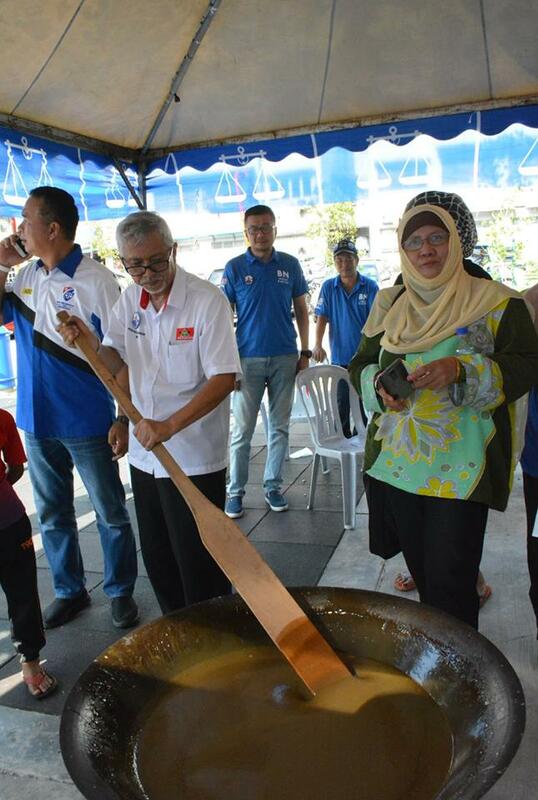 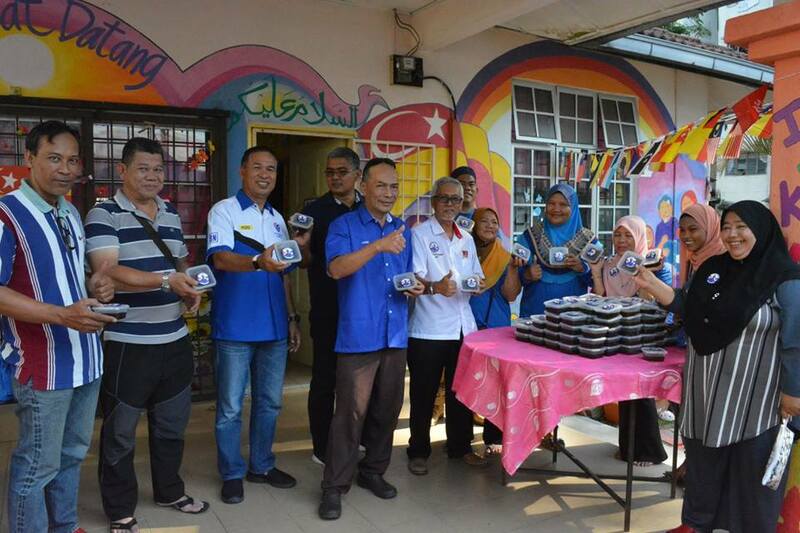 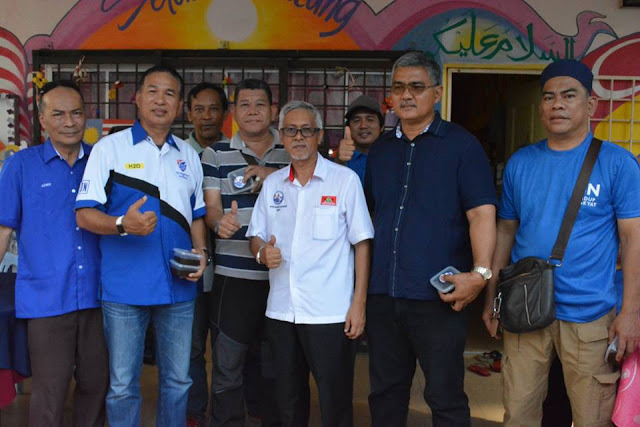 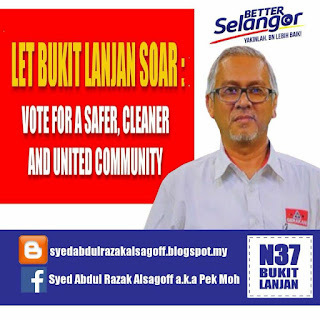 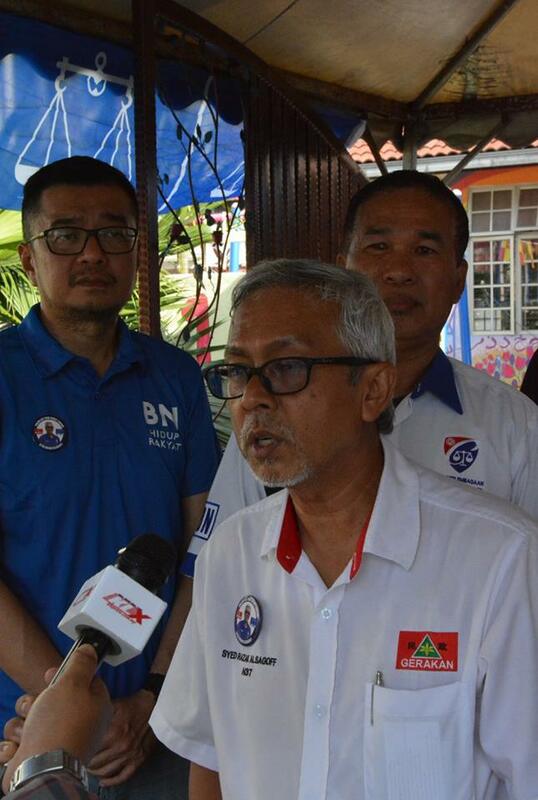 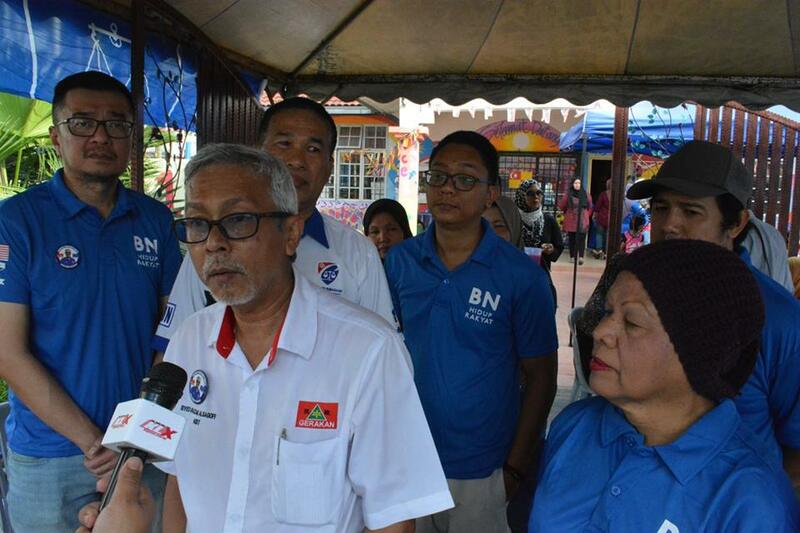 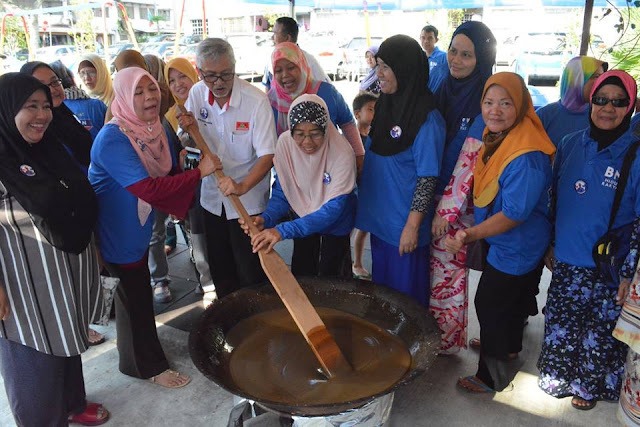 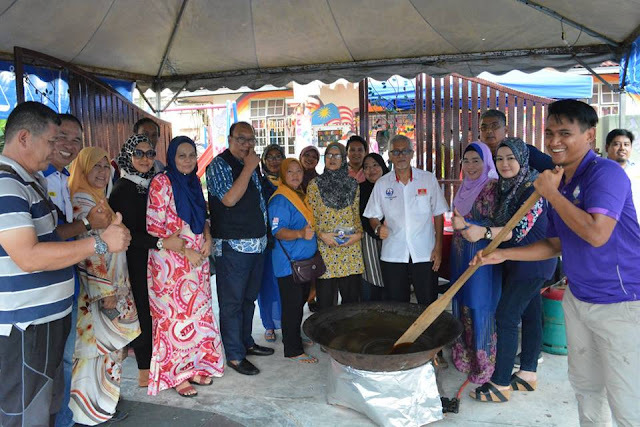 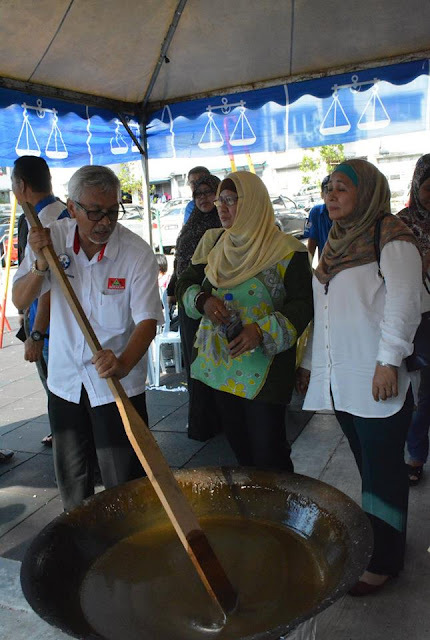 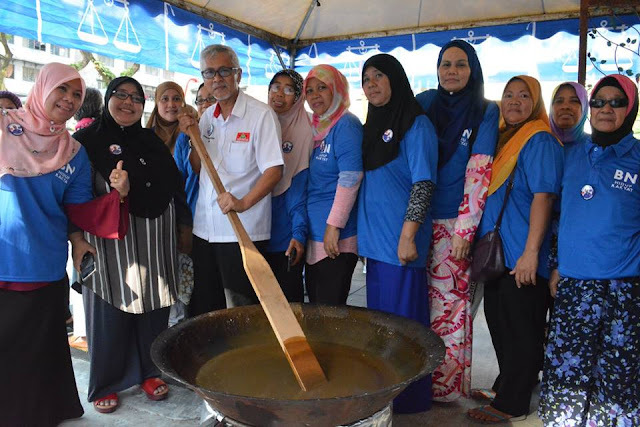 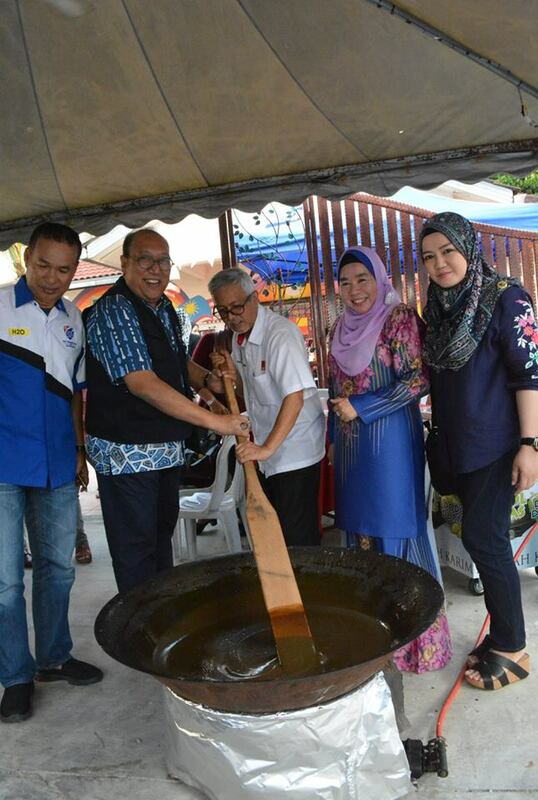 Barisan Nasional-Gerakan’s N.37 Bukit Lanjan GE14 candidate Syed Abdul Razak Alsagoff was invited to a “Program Kacau Dodol” at Pangsapuri Cempaka Bandar Sri Damansara on Sunday (April 29). 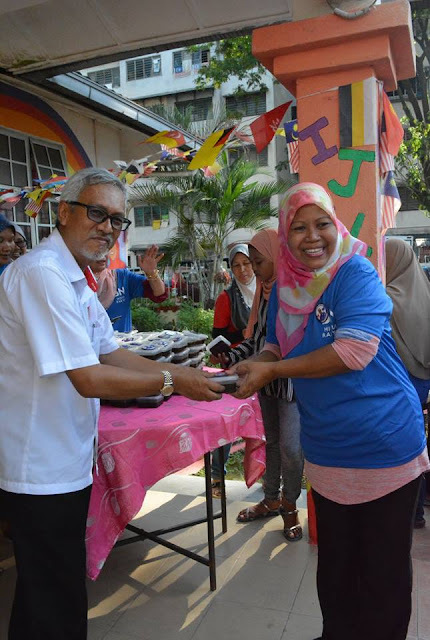 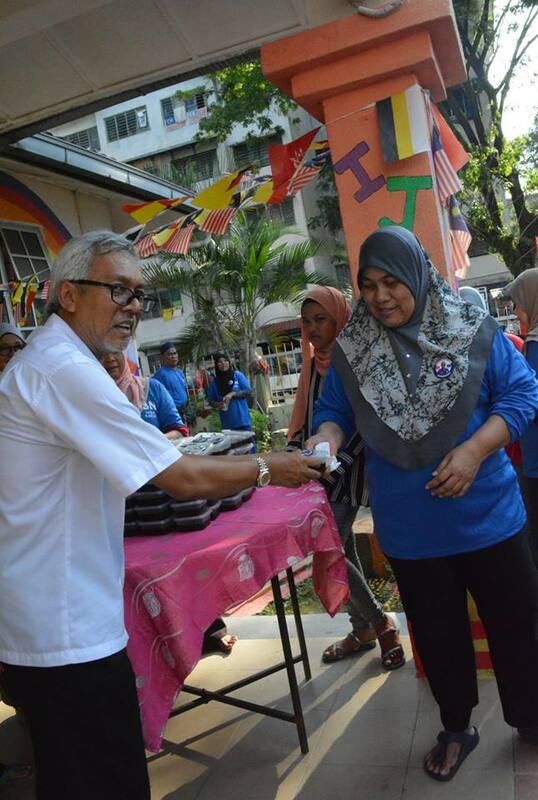 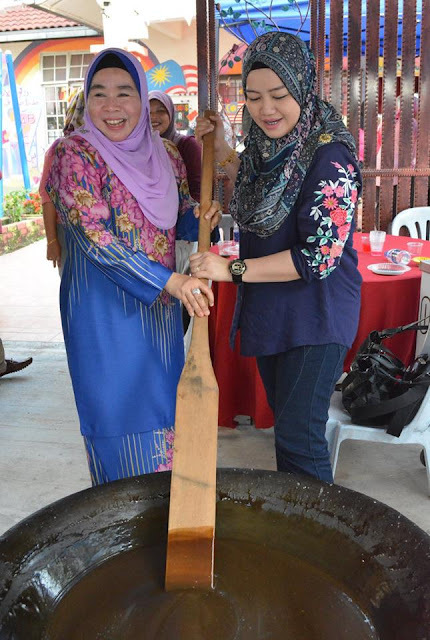 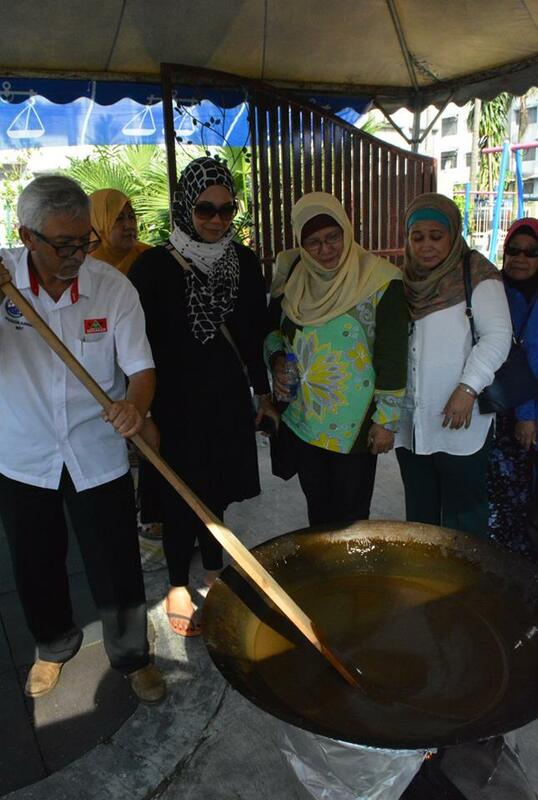 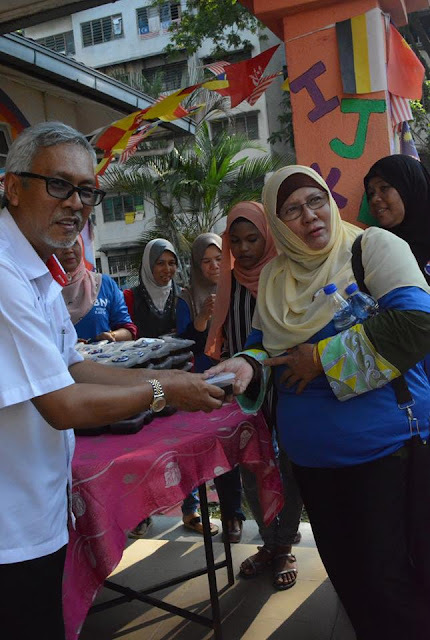 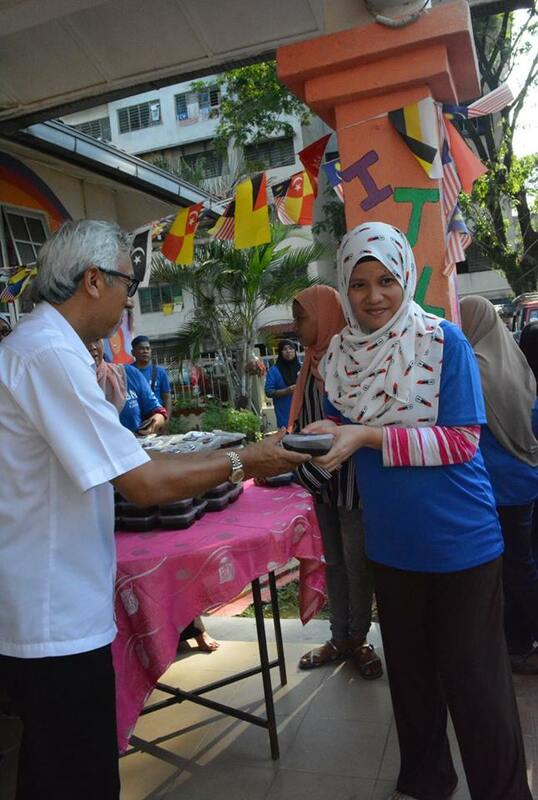 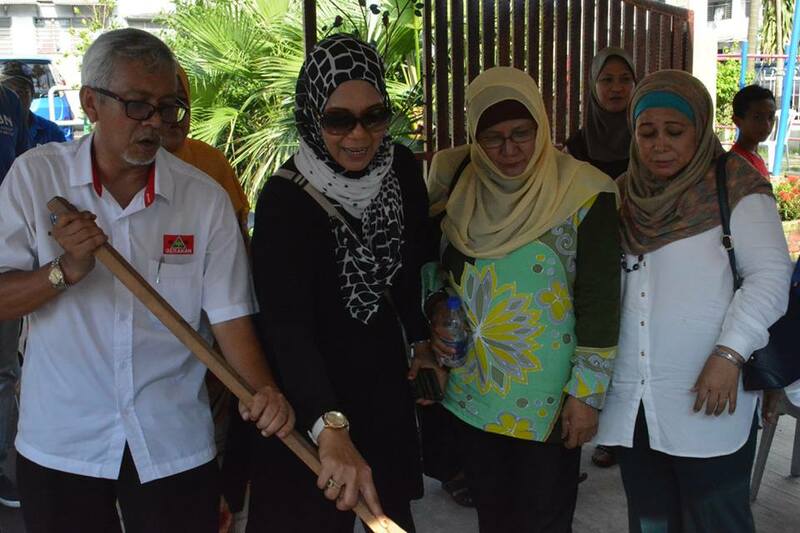 The neighbourhood unity programme was organised by Samsidar Amir with the collaboration of Wanita Umno Damansara. 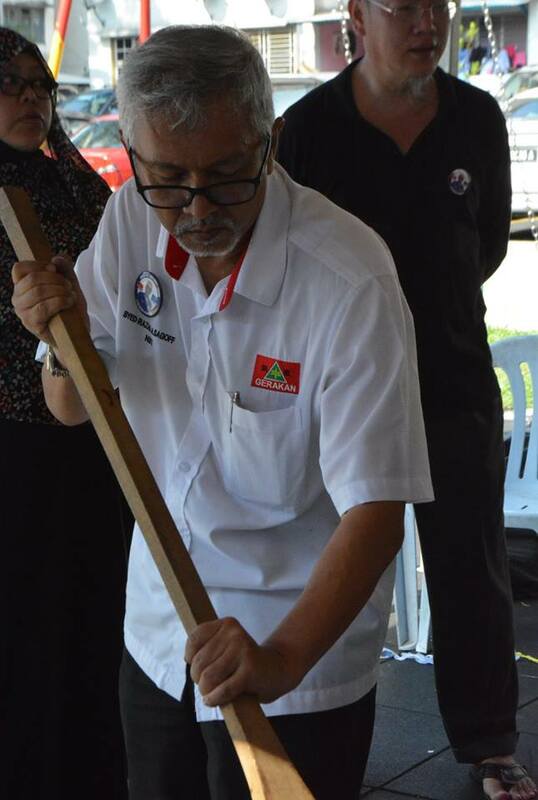 Syed Razak a.k.a Pek Moh (White Haired) Bukit Lanjan, a first timer in a general election, is multi-racial Gerakan’s Deputy Speaker. 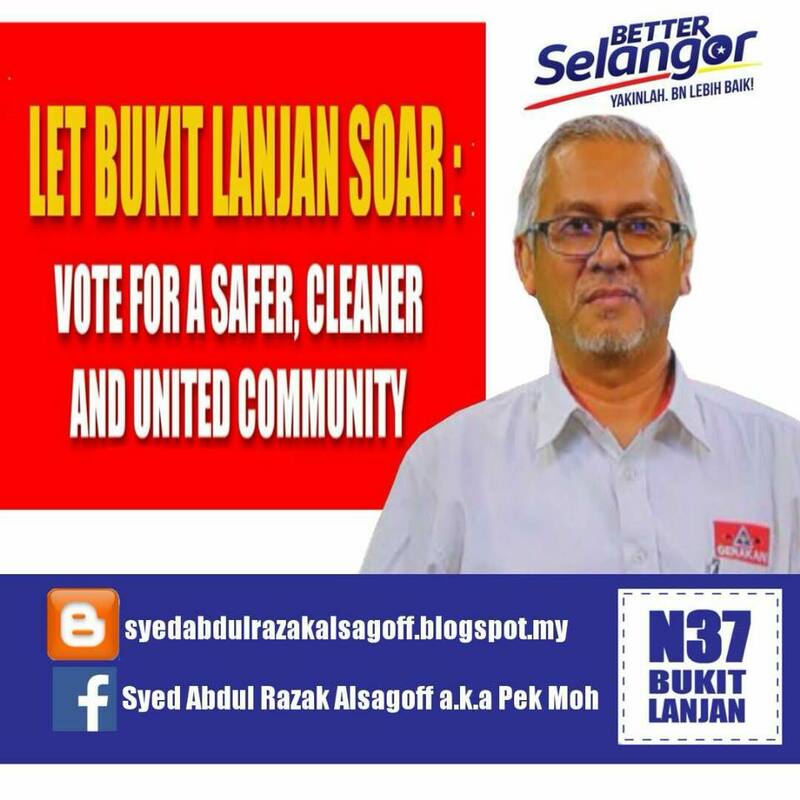 He is the party’s first Malay candidate to be fielded in a general election in 40 years.